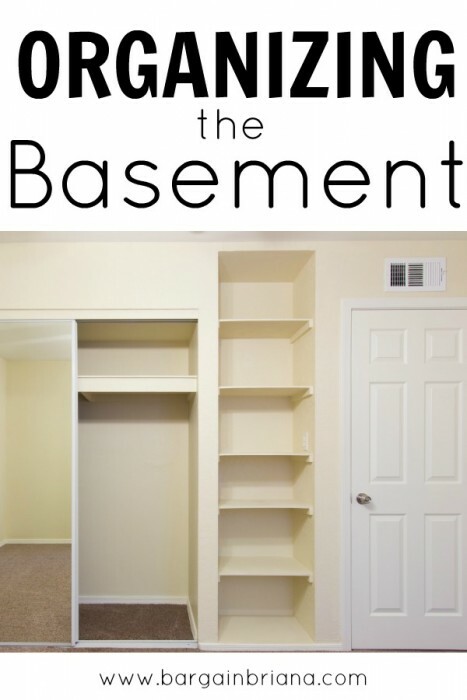 If your family is lucky enough to have a home with a basement, then it is time for you to take this week to set aside time for Organizing Your Basement. Making the most of this extra storage space in your home can be a great way to save money for your family. Declutter & Purge Storage: Just like we have discussed with both attic and garage organization, your basement can easily become a place where items are taken because it is convenient to get them out of site. Now is the time to go through what you have stored in your basement to get rid of items that you don’t need. First sort out any garbage or broken items for disposal. Then sort through what remains to determine if there are any items you can sell or donate. What is left will be stored appropriately. Designate Areas For Different Uses: Depending on the size of your basement, you may wish to designate specific areas for different things. One area can be for food storage. One for holiday decor. One for extra linens, seasonal clothing or other items that are used on a regular basis. Arrange Storage Items For Easy Access: This is the most important part of organizing your basement for easy use. 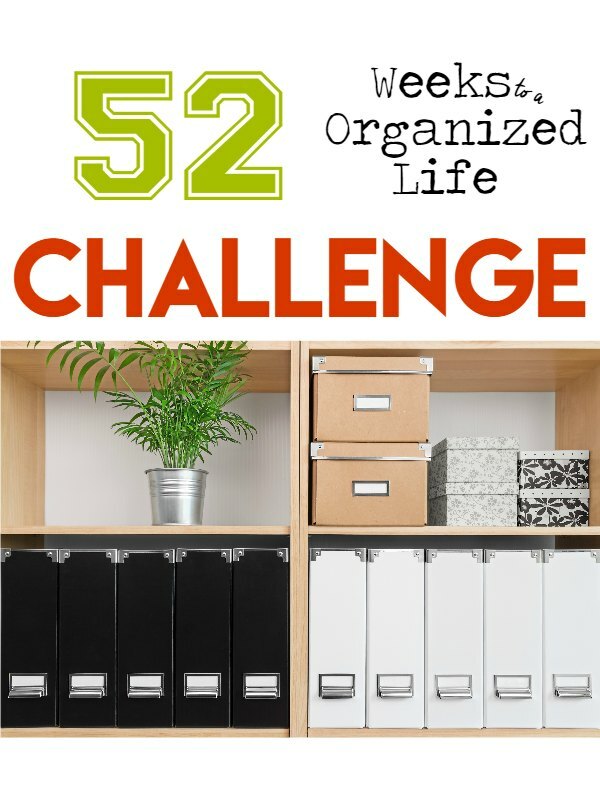 Arrange items you are storing for easy access. Items you will need only once or twice a year can be stored in the farthest corner since you won’t need to find them quickly. Items like food, linens, craft supplies or similar should be stored closer to the front (near your stairs/access). Arrange clearly with great labels so you won’t have a problem finding them. Use Proper Storage Containers: One thing we are sticklers about in organization is using the right tool for the job. When storing in areas that could see potential climate changes, potential water leaks or even rodents or pest is very important to store in sealed plastic containers. Cardboard boxes while cheap, are not a good choice when it comes to storage. They leave your possessions open to things like insects, rodents and other pests, as well as easy water damage should something spring a leak. Basements are notorious for having leaks, and this is a great reason to go ahead and upgrade to plastic storage totes for safety. Simple shelving to keep totes off the floor is also highly recommended. Basements offer great extra storage space. They can also be a great place to finish a small apartment to be used by guests, or to even rent to a college student. In your home organization process, think about all the alternate uses of your home and space that could potentially give you extra income as well. Organizing your basement may just lead to a fun remodel project that could help you pay your mortgage a little bit easier next year.